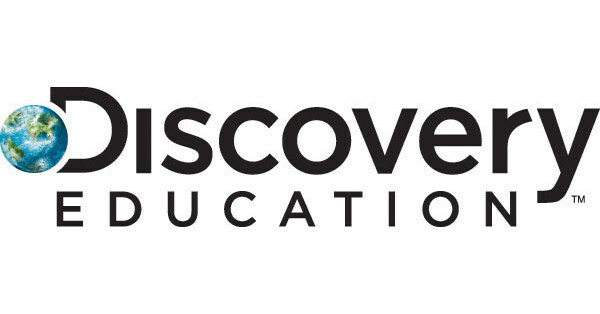 Discovery Education ignites student curiosity and inspires educators to reimagine learning with award-winning digital content and powerful professional development. Brain POP offers learning games, animated movies, and activities. Designed with relevance, depth, and humor to encourage kid's on their unique learning paths.